Ebenezer Stone Stories – taking the "Ebby Dare"
HOME...WHERE YOUR STORY BEGINS. 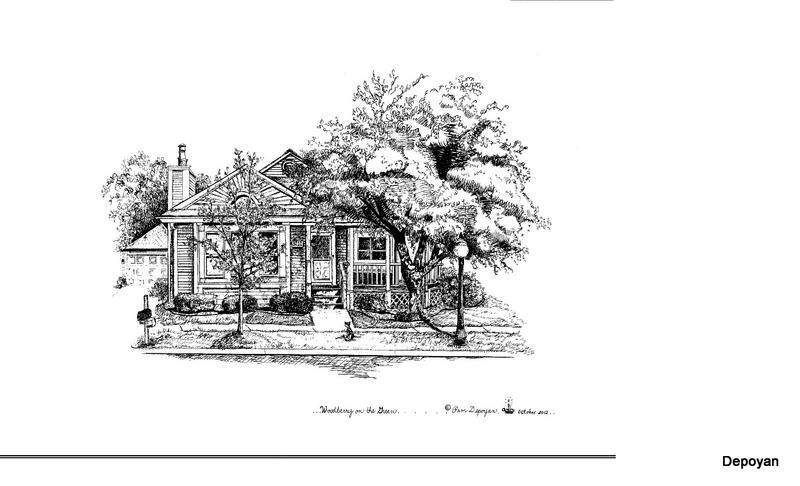 Cottage, Old World or stately... 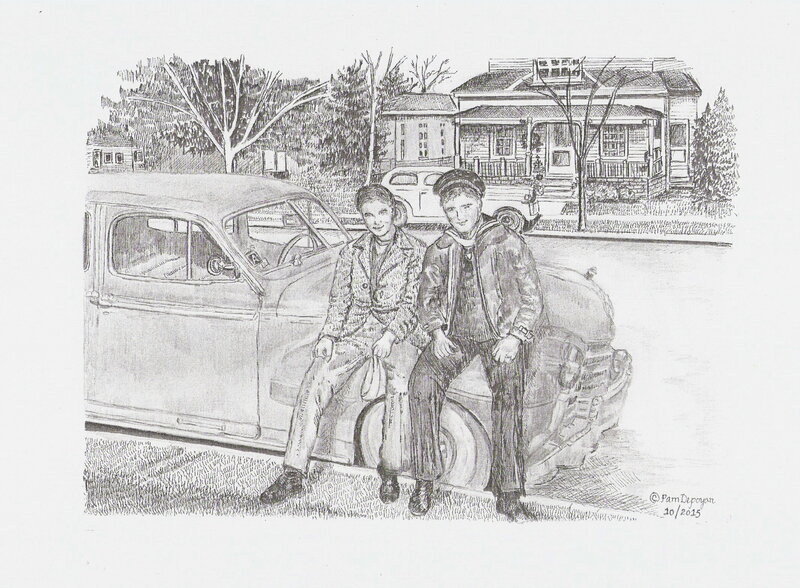 I'd love to capture YOUR classic. . Visit my online art gallery at https://pamdepoyanblog.wordpress.com/ to view house portraits, baby portraits and so much more...Email me at pam.depoyan@gmail.com to talk about orders and prices..
New compilation of stories to encourage the children in your life! 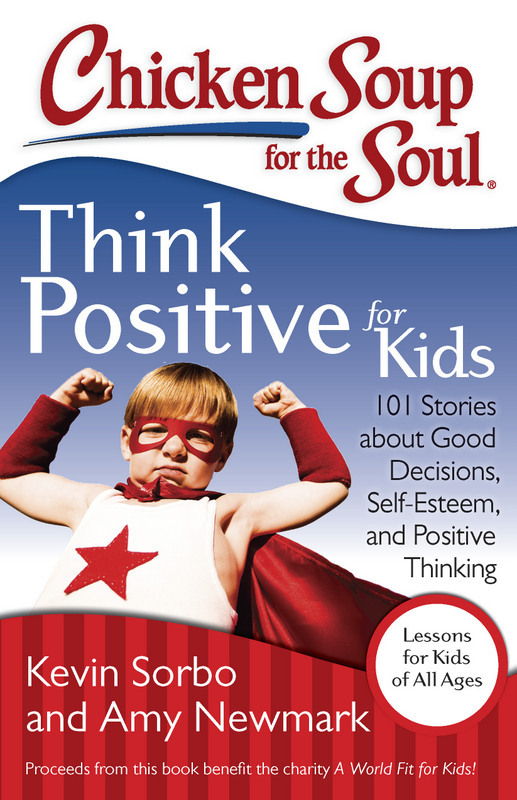 Includes one of my stories first published in "Think Positive for Kids." Issued March 2015! FUN FACT as of JUNE 2013: This book is currently #13 on the Adult Non-Fiction Overall Religion Bestseller List ! 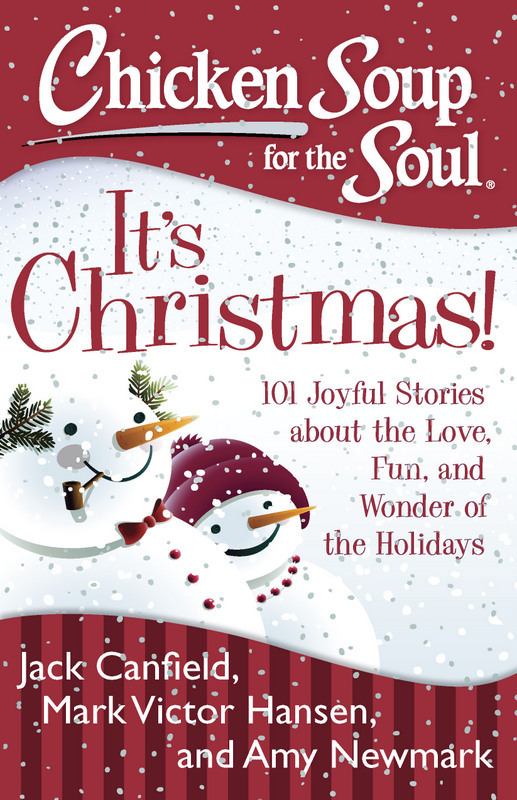 Compilation includes my story, "Angel of Calm." 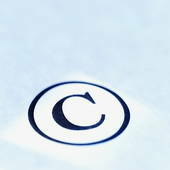 Sold to "Highlights for Children," March 2011. Awaiting publication: "Daring Dani and the Case of the Baffling Yellow Sticky-Notes"
March - April 2003 "Prayer Ideas: Sing God's Heart..."